And here we have with one more luxury resort on sale from the white sands near Playa del Carmen. 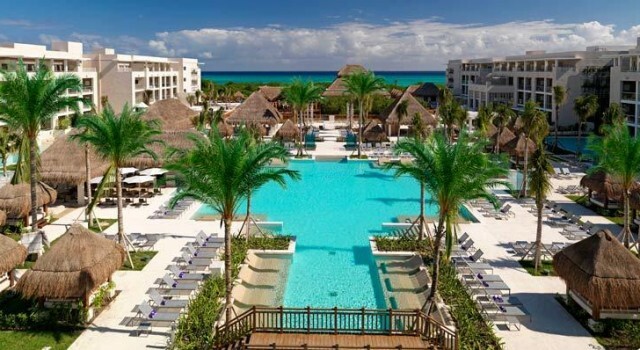 This time it is the Paradisus Playa del Carmen La Perla the you can book from $180 a night and save up to $80 on each night. Situated between the blue waters of the Caribbean Sea and the mangrove coastline of this part of Riviera Maya, Paradisus Playa del Carmen La Perla is the luxury hotel of your dreams. It is located in the famed 5th Avenue area of the city and only minutes away from downtown. 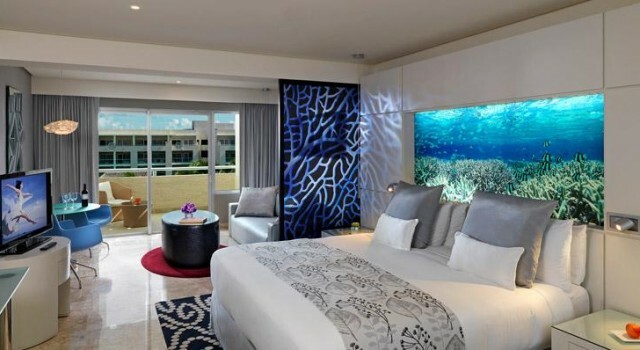 Paradisus Playa del Carmen La Perla only features junior suites and suites with one of two bedrooms. Many of them look over the ocean or they are swim up suites, but all have large glass doors, luxury beds and bedding, 40 inch flat screen TV, living area with sofa bed, daily restocked mini bar, private terrace or balcony, coffee maker, marble floor, individually controlled air conditioning, complimentary Wi-fi, electronic safe and bathroom with sensory tub and rain showers. As an all-inclusive guest you will enjoy lots of activity options during the day and entertainment at night. Apart from this, you can have your meals at one of the 14 dining options offered by Paradisus Playa del Carmen La Perla. 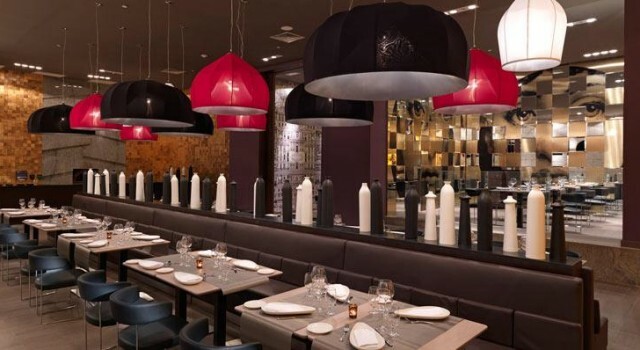 They include grills, buffet with show cooking, gourmet Basque-French cuisine, Italian restaurant, place with latin American and another with Mexican specialties and more. Among the many things you can see and do at this Playa del Carmen luxury hotel there is tennis, live music, tango and other dance lessons, water sports, aqua aerobic at the pools, water sports, shopping, workshops, wine and tequila tasting, environmental class and more. There are many other fish in the pond, so why not spend a minute with a little research? Check the many other Playa del Carmen hotel deal on the sites of the providers from the box and you may find even better value hotel deals.